Atom is a Text Editor published by GitHub. If you are new to development, or would like to give another editor a try, Atom is a good choice for you. I was used to Sublime Text for my development work. 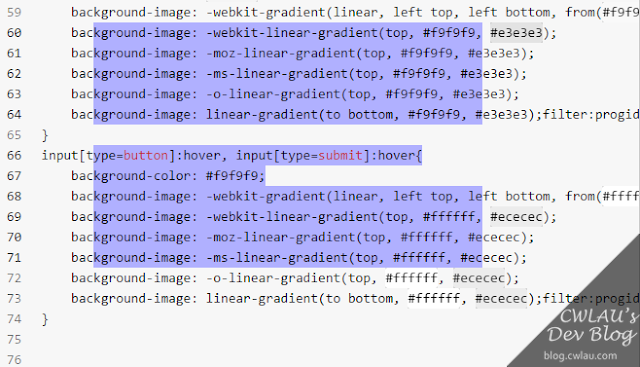 In order to make Atom my favourite one, I conducted a short research about some useful packages in Atom and somehow made it more similar to Sublime Text. The followings are 10 essential Atom packages available at Atom Package List. 1. pigments Supports color highlighting. 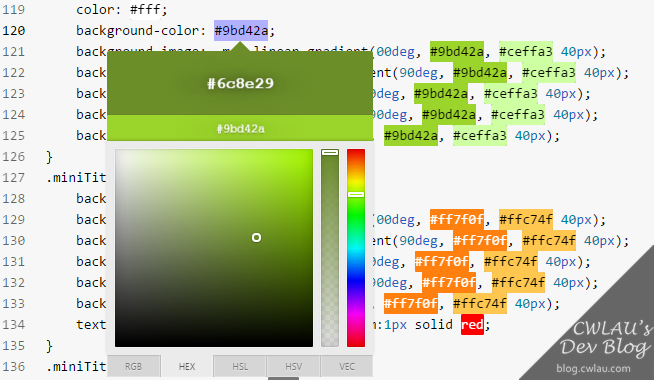 2. color-picker Pick a color in the editor with a right-click. 3. minimap While Sublime Text supports minimap by default, we need to manually install this package in Atom to have minimap. 4. highlight-selected This package helps to highlight repeated words. Use Ctrd+D to select the next occurance of the word. 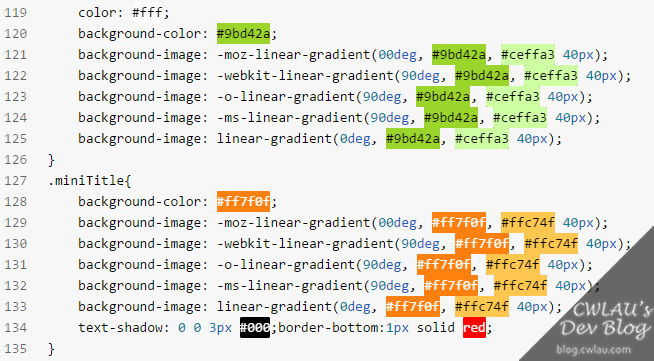 5. markdown-preview-plus This package provides a real-time preview of markdown documents. 6. autoclose-html This package enables auto-closing html tags in HTML documents. 8. merge-conflicts Lets you resolve your git merge conflicts in Atom. 9. sublime-style-column-selection This package adds back one of my favourite functions in Sublime Text -- Column select. With this package, we can hold Alt key and mouse select columns of text. 10. slush-poppies This is my favourite theme used in Sublime Text. Together with this theme I also changed my UI Theme settings to "One Light". What is your favourite Package in Atom? Leave me a comment below!